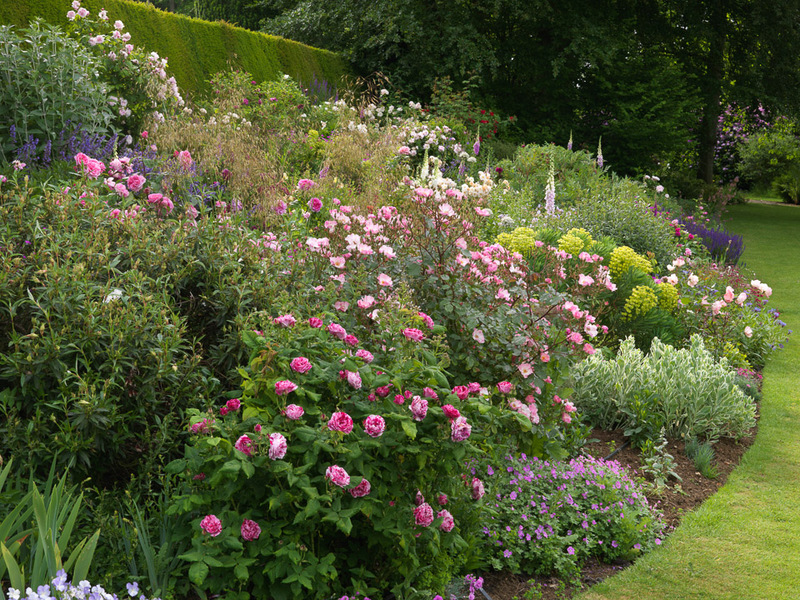 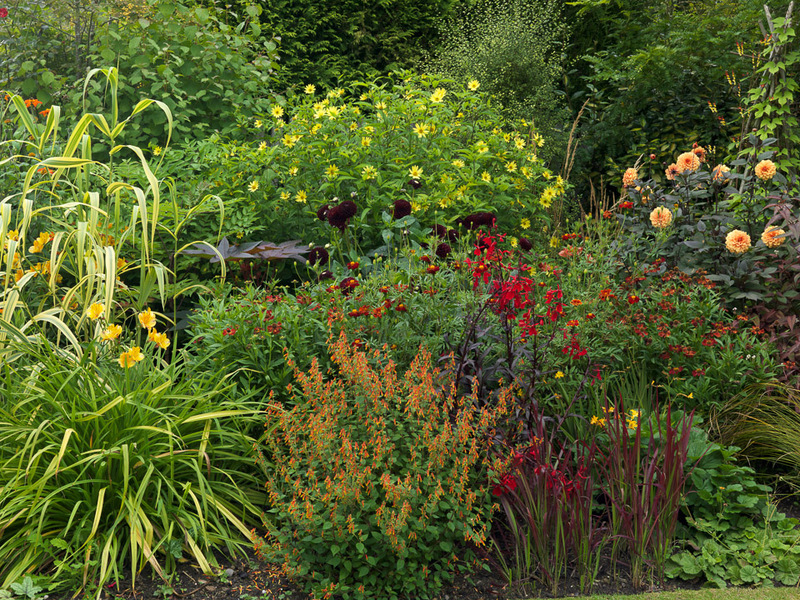 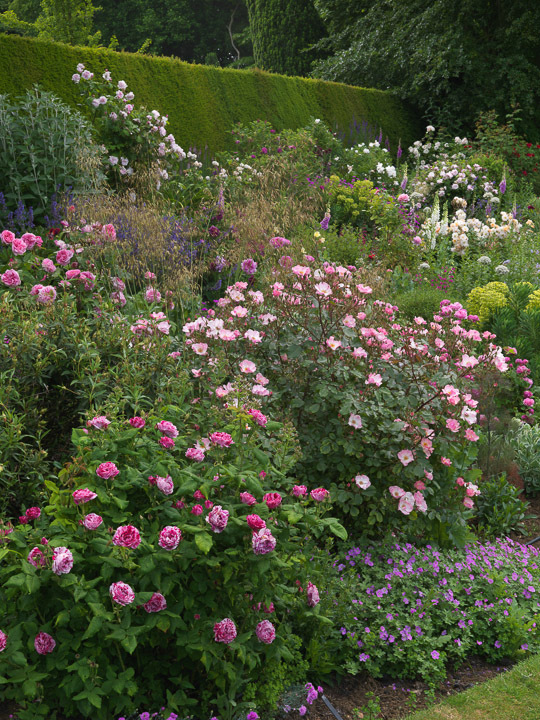 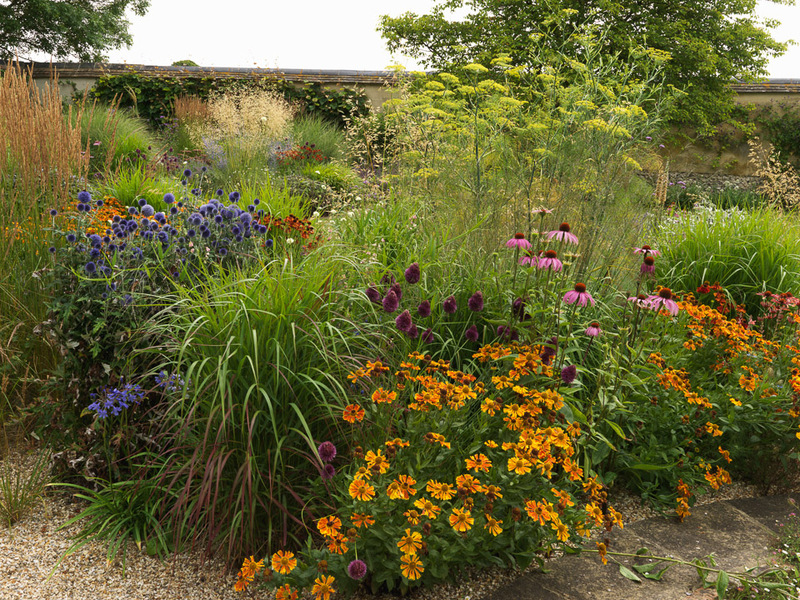 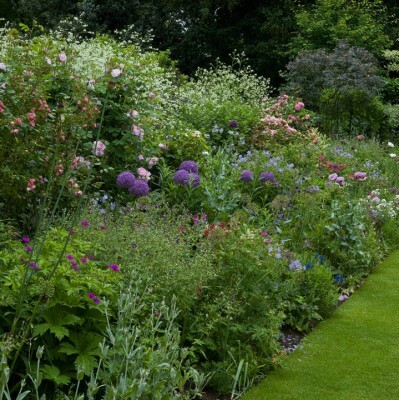 A beautiful flower border is a work of art, a living composition in which colour, form and texture are finely balanced to peak and endure, before fading gracefully as the seasons advance. 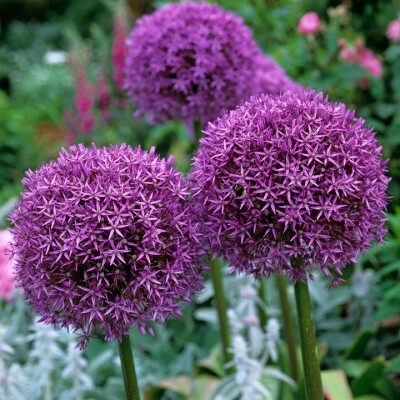 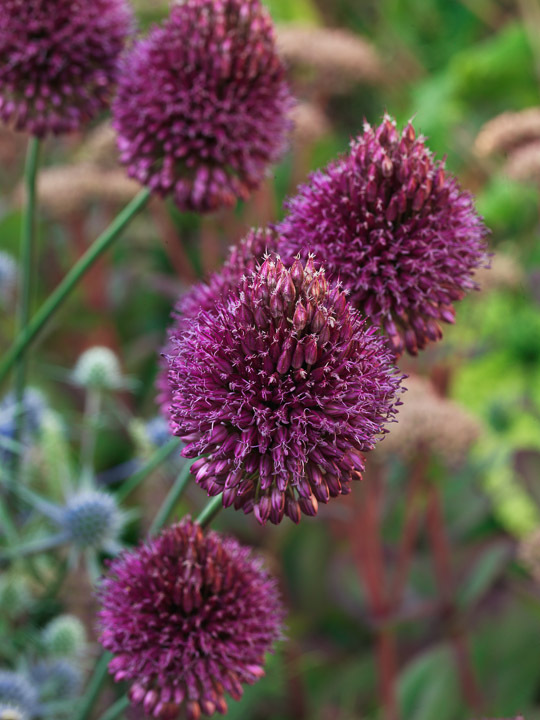 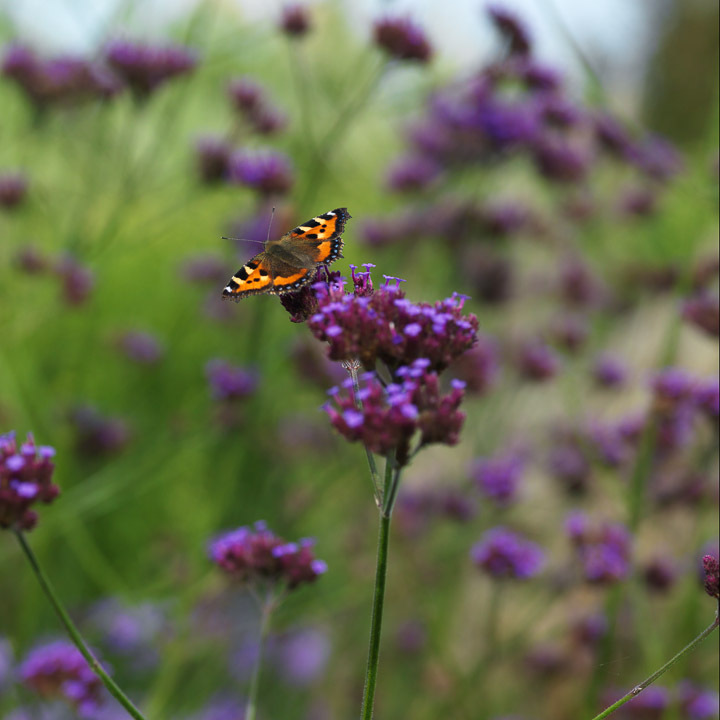 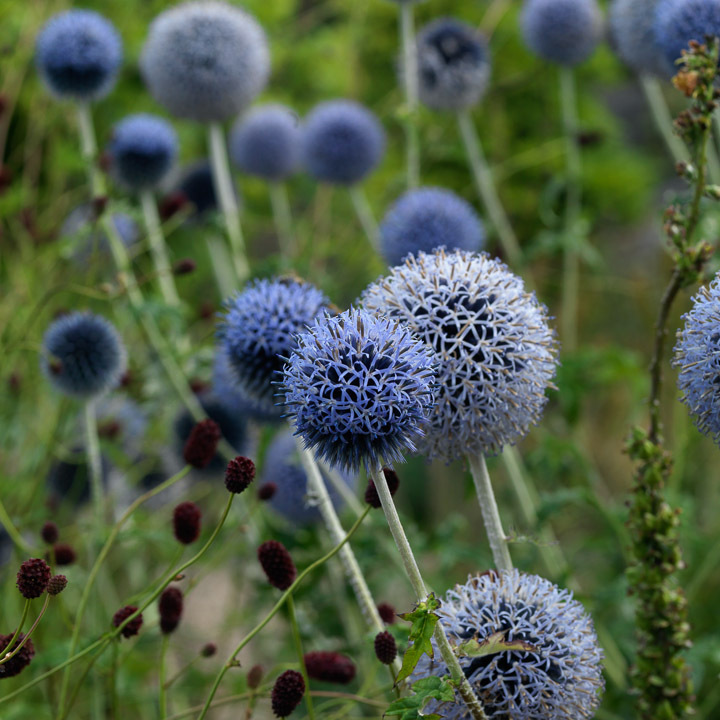 It is herbaceous perennials that are the mainstay, often combined with bulbs, roses, clematis, ornamental grasses and, last but by no means least, evergreen plants to add permanent interest. 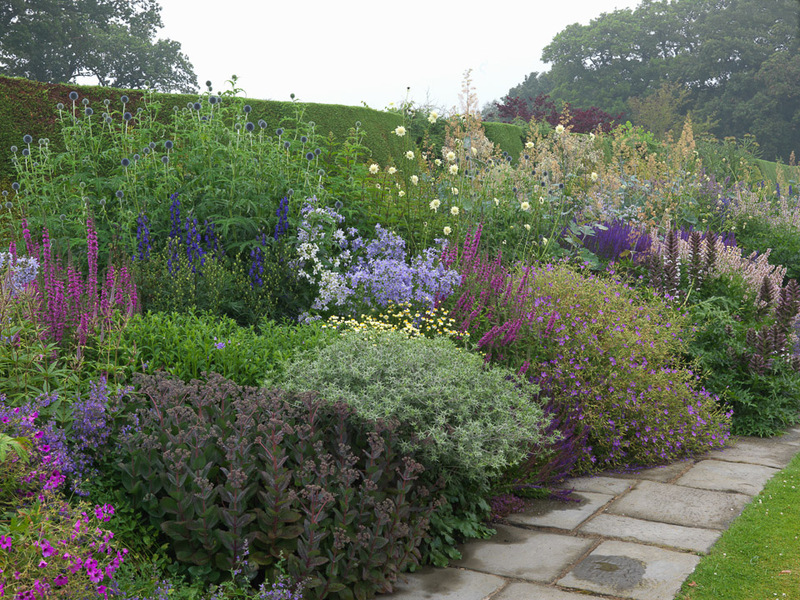 Creating any substantial border is a labour of love. 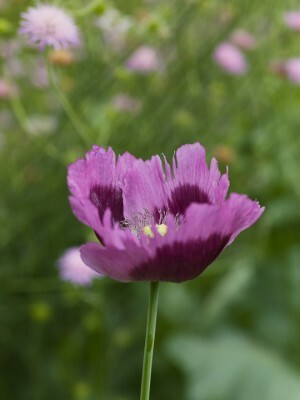 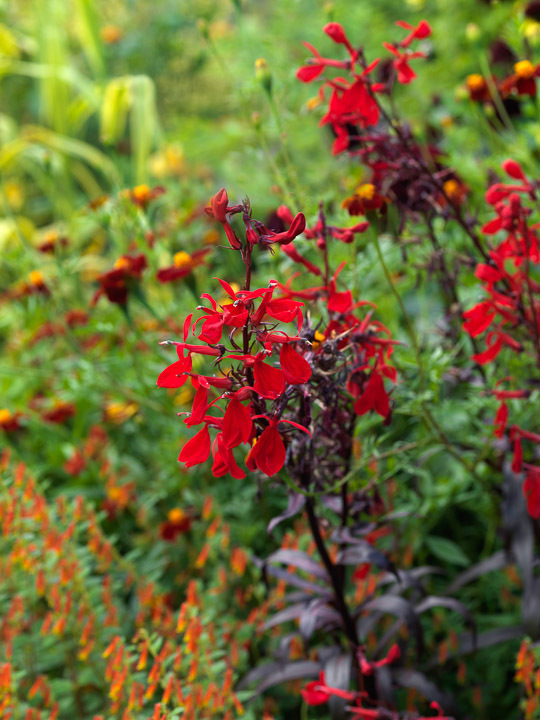 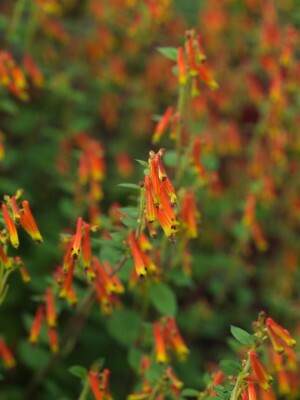 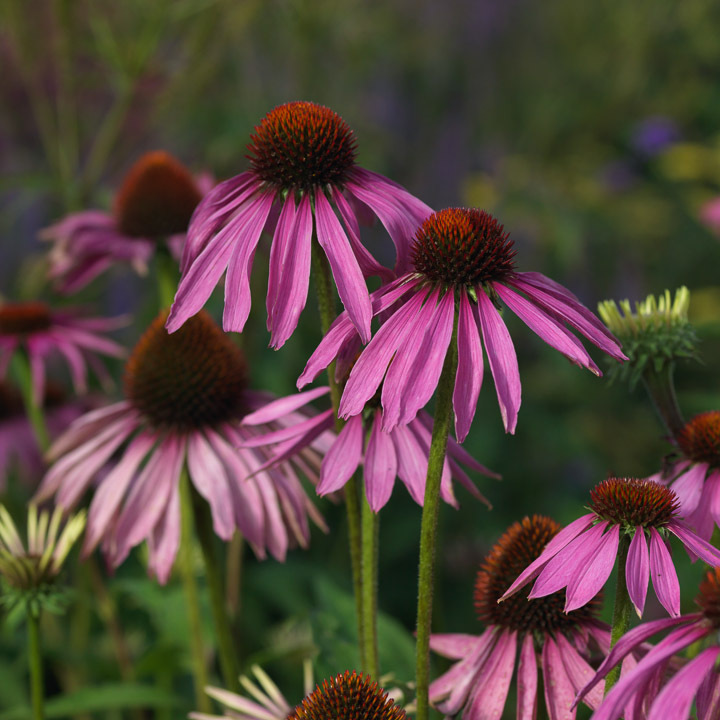 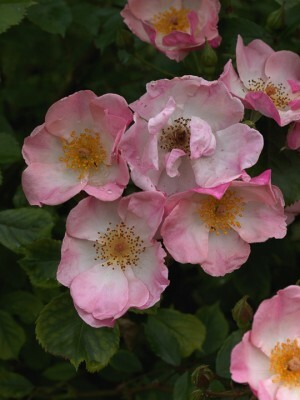 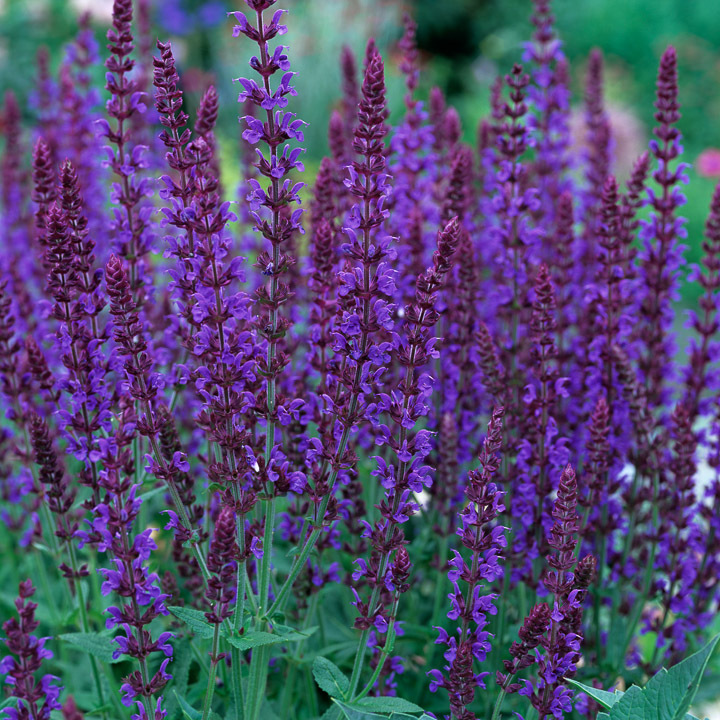 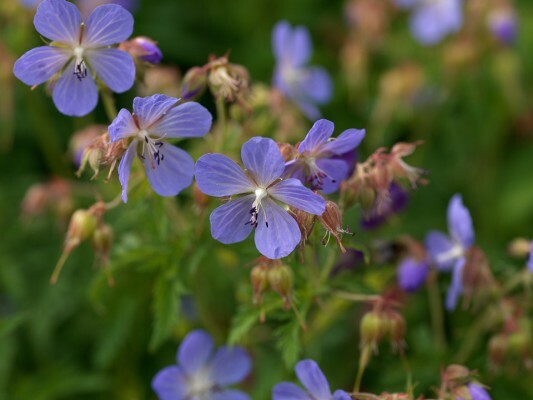 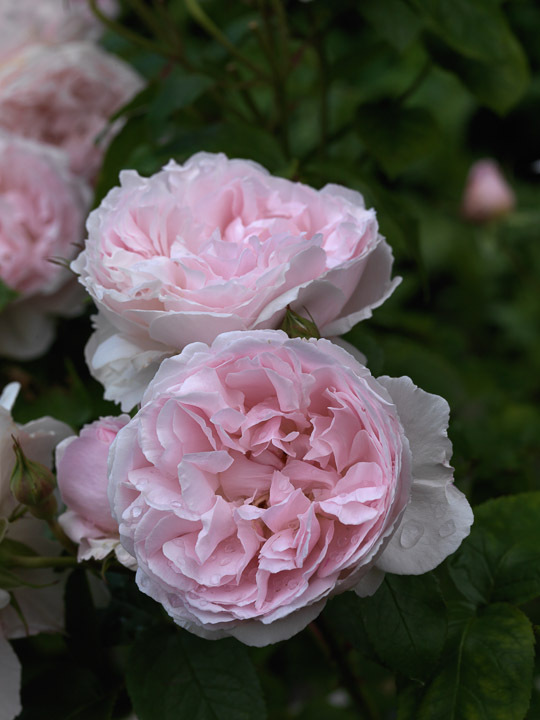 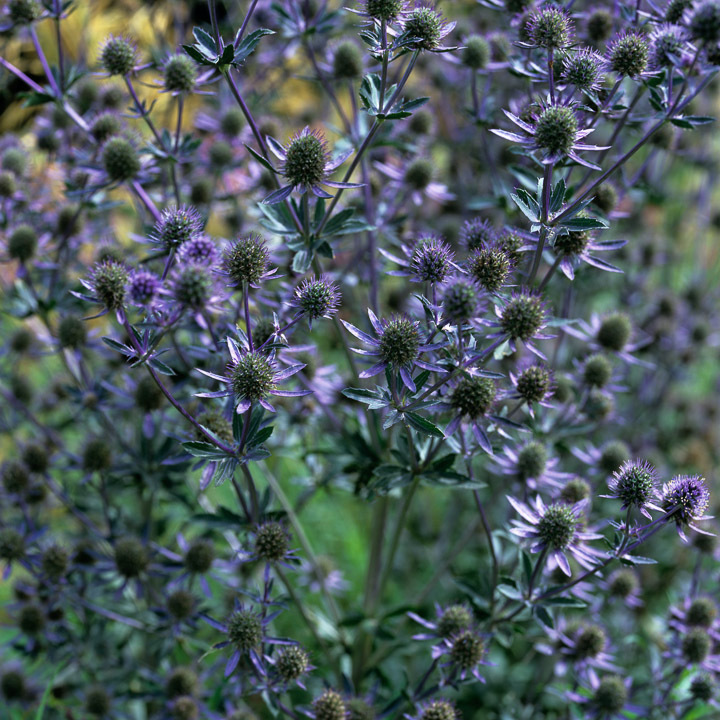 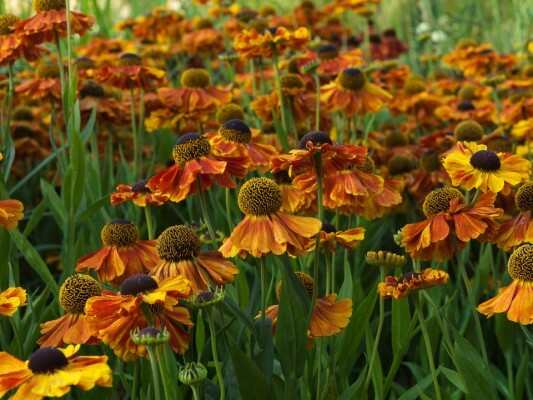 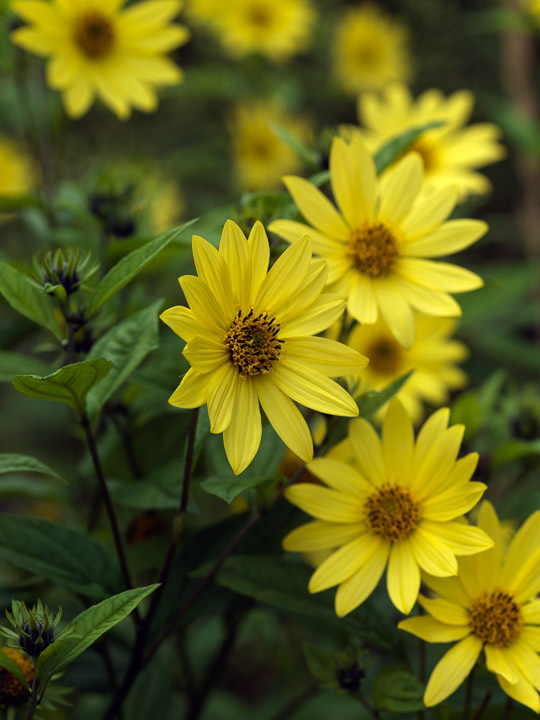 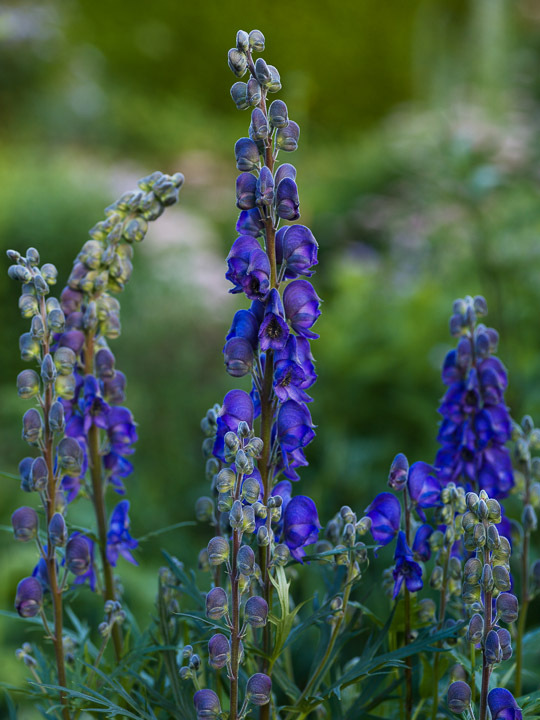 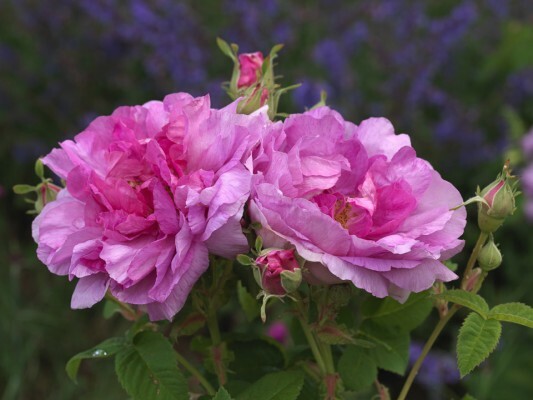 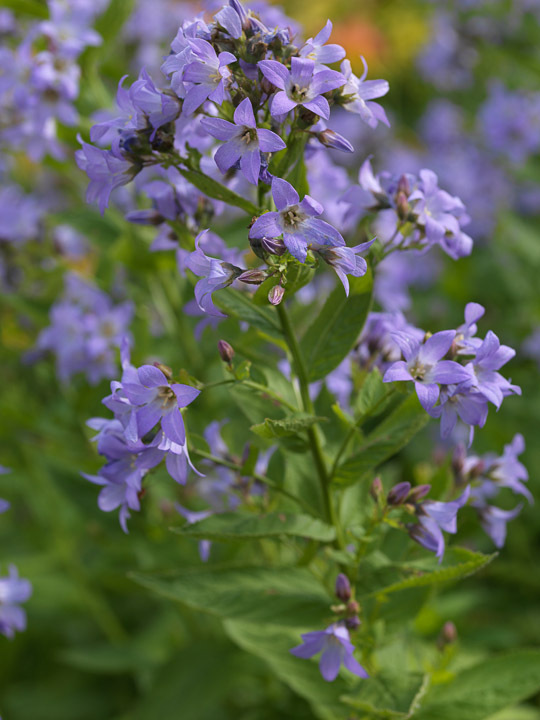 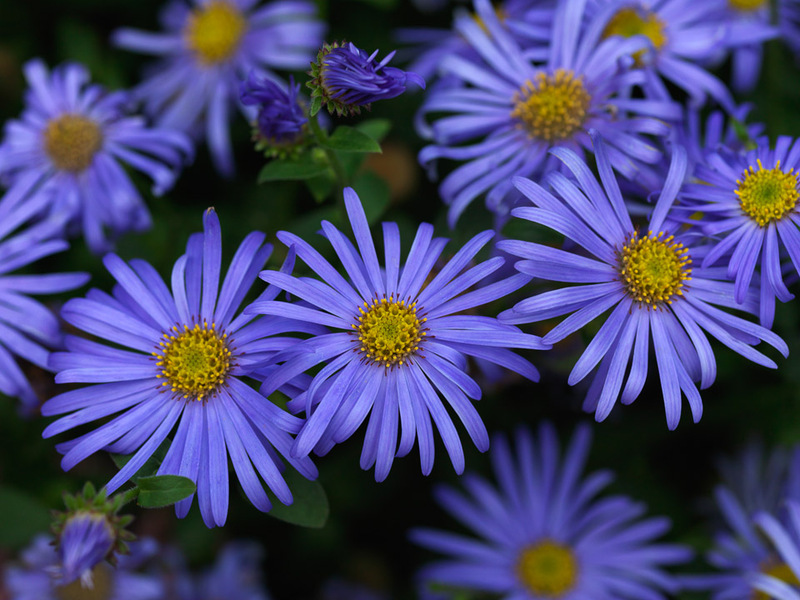 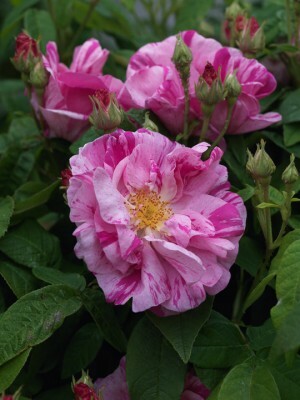 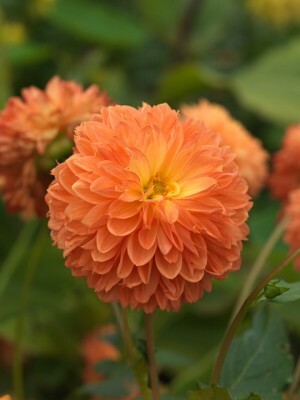 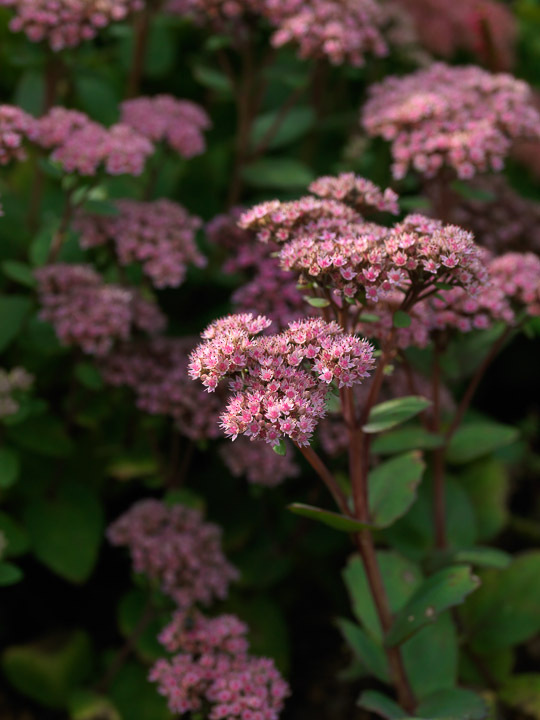 A herbaceous one is especially so, a high maintenance affair that demands planting, staking, watering, dead-heading, pruning, plant dividing, mulching and weeding — although this decreases with maturity as plants merge together, smothering weeds. 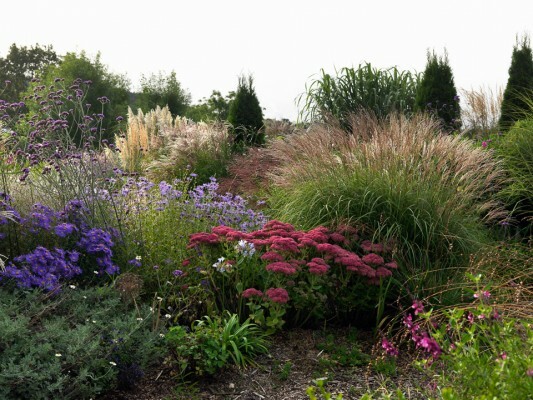 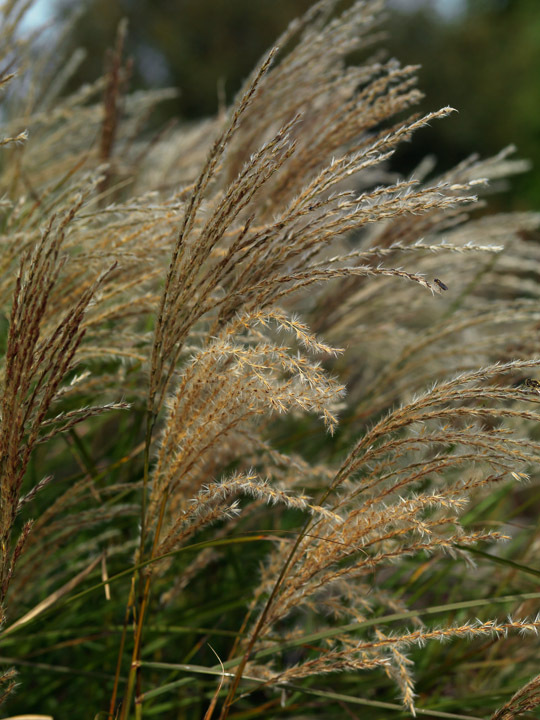 Success lies in choosing plants that are well-matched to the situation in terms of soil type, aspect and position.